the grandson of the late Ya-Na Yakubu Andani II, to incite the people in the north against the government or any individual. Mr. Victor Smith who is claimed to have recorded the grandson of the late Ya-Na giving incriminating testimonies, said that the issue of the death of Ya-Na is too sensitive to use as a tool to score political points. Victor Smith made these statements in an interview with Adakabre Frimpong Manso on Adom Fm's Dwaso Nsem on Monday. 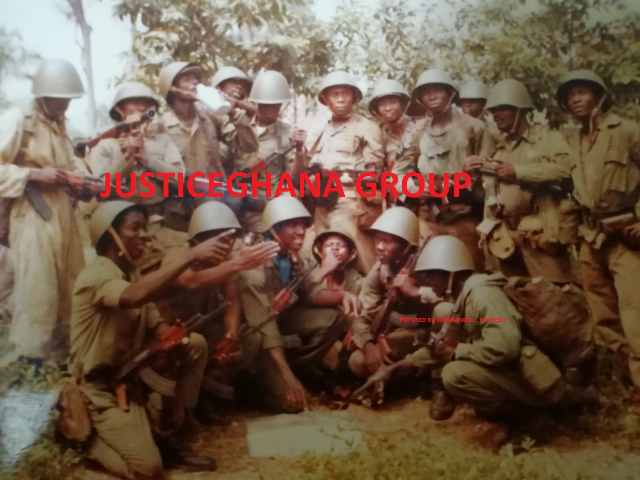 He noted that the three-hour tape only contains a recording of an interview with the grandson of Ya-Na who was narrating his side of the story to him, regarding the events that led to the death of the Overlord of Dagbon. He confirmed that he gave a copy of the tape to the Attorney General in 2002. Victor Smith said he later gave one of the tapes to Mrs. Rawlings to bear witness to the tape. Earlier, Kofi Adams accused government of doing very little to bring the killers of the Ya-Na to book. He told delegates and some supporters of the NDC in Tamale, where Nana Konadu Agyeman-Rawlings had gone to campaign that, Mr. Rawlings had handed over a video evidence of the killing of the Ya-Na to government and the Attorney General to help in the prosecution of the perpetrators. Adams said that with the video evidence and a thorough investigation, government should be able to secure justice, but doubted if the Mills' administration was competent enough to do it. But Victor Smith blamed his successor as an aide to former President Rawlings, for inciting the people and spreading falsehood. He said however that, it is up to legal experts to use the tape or not as evidence for prosecuting. The Attorney General has debunked assertions he has in his possession video evidence which would lead to a successful prosecution of persons accused of the murder of the late Overlord of Dagbon Ya-Na Yakubu Andani II. He said the video lacked any evidential value and he will not ridicule himself by taking such a material to court.